A ground breaking new collaboration sees DigitalHealth.London commissioned by RYSE Asset Management LLP to support their Early Stage Opportunity Fund by providing screening and evaluation of promising early stage digital health businesses with potential to address health and care needs across the NHS and other health and care systems. Using their extensive networks and market knowledge of the health and care sector, DigitalHealth.London will provide expertise that assesses the feasibility of, and clinical needs met by each application in order to assist RYSE Asset Management in identifying a small number of potential investments. 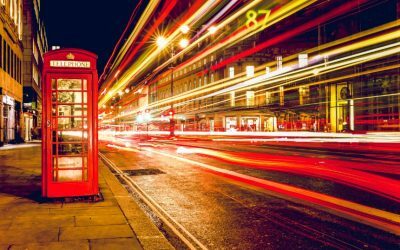 Focused on helping to build the capability of innovators as well as supporting the NHS to find digital solutions that solve problems relating to the delivery of health and care, DigitalHealth.London is fast establishing its position as a leading voice in the digital health market. Ultimately, striving toward building a global digital health capital, in partnership. 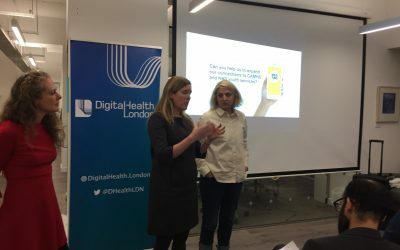 Together, digital health experts and fund managers are working to support the growth and development of a number of promising early stage digital health businesses that have shown potential in addressing identified health and care needs within the NHS. The collaboration signals an opportunity for digital health businesses who are considering raising funds to benefit. The partnership will also enable the creation and funding of digital tools and applications that improve patient experiences, drive operational efficiency in the NHS and build long term value for investors.